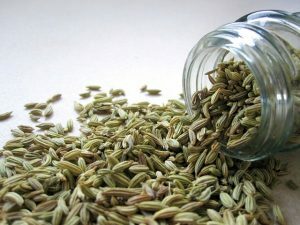 Fennel seeds is commonly eaten in India after meals as it is known to aid in digestion, reduce bloating, gas(flatulence) and as a mouth freshener. Fennel water is sometimes given to babies to relieve colic pain. Fennel seed water /Saunf Ka Paani is simply water infused with fennel seeds. This can be done by either immersing them in hot water or by soaking it overnight in cool water. •Take 1 litre of drinking water and bring it to a boil. •When the water starts bubbling add 2 tablespoons of raw fennel seeds, and switch off the flame immediately. •Cover the pan with a lid and allow this to cool to room temperature. 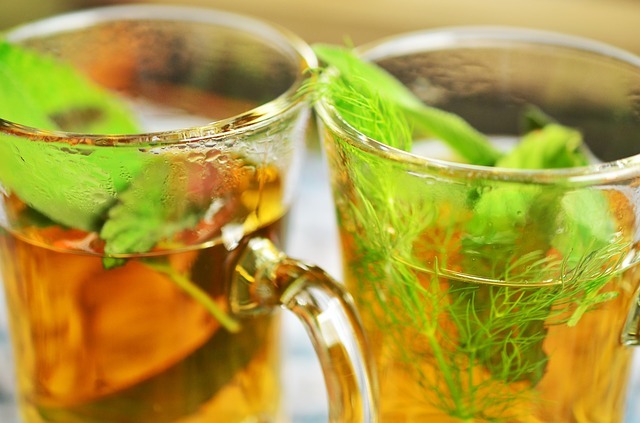 •Once it cools, your fennel water is now ready. All you have to do is to transfer it into your glass jar or bottle.